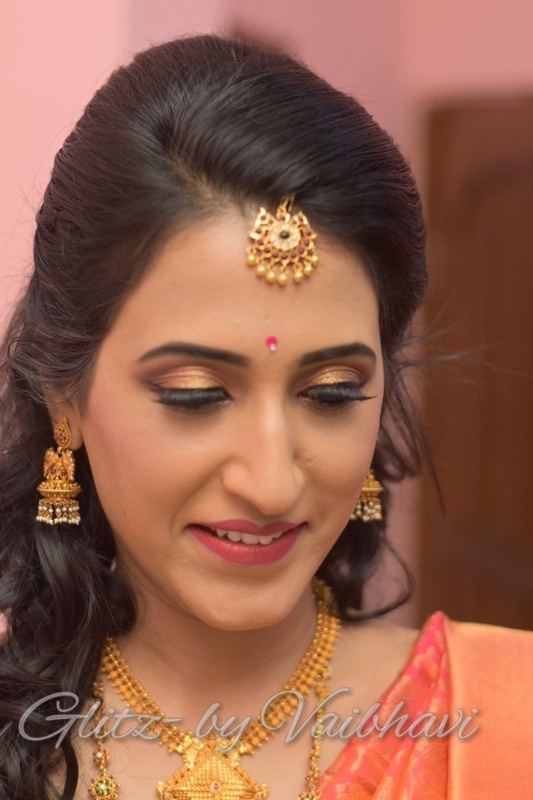 Glitz- By Vaibhavi, Professional Makeup Artist & Hairstylist as a freelancer is well versed with intricate makeup and hairstyling methods. Different make-up styles include all kinds of Bridal makeup, Airbrush makeup, Engagement looks, Cocktail Party looks and theme makeup. Good expertise in different types and brands of products. Adept at face contouring, highlighting and HD makeup. 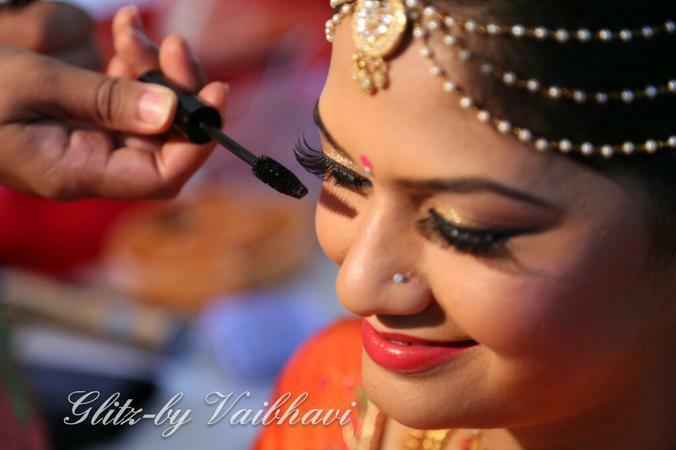 So contact Glitz - by Vaibhavi, Professional Makeup Artist & Hairstylist for your big day to get a pretty look. ND Passion Apartment, Harlur Road, Kudlu Gate Junction, Bangalore -560102. 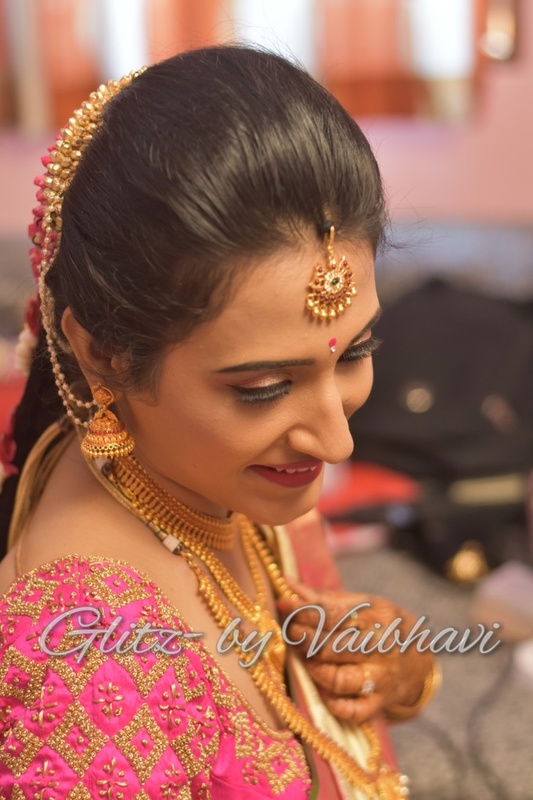 Glitz - by Vaibhavi, Professional Makeup Artist & Hairstylist is a Bridal Makeup Artist based out of HSR Layout Bengaluru, Bangalore . Glitz - by Vaibhavi, Professional Makeup Artist & Hairstylist 's telephone number is 76-66-77-88-99, Glitz - by Vaibhavi, Professional Makeup Artist & Hairstylist website address is http://glitzbyvaibhavi.com, Facebook page is Glitz - by Vaibhavi, Professional Makeup Artist & Hairstylist and address is ND Passion Apartment, Harlur Road, Kudlu Gate Junction, Bangalore -560102.. 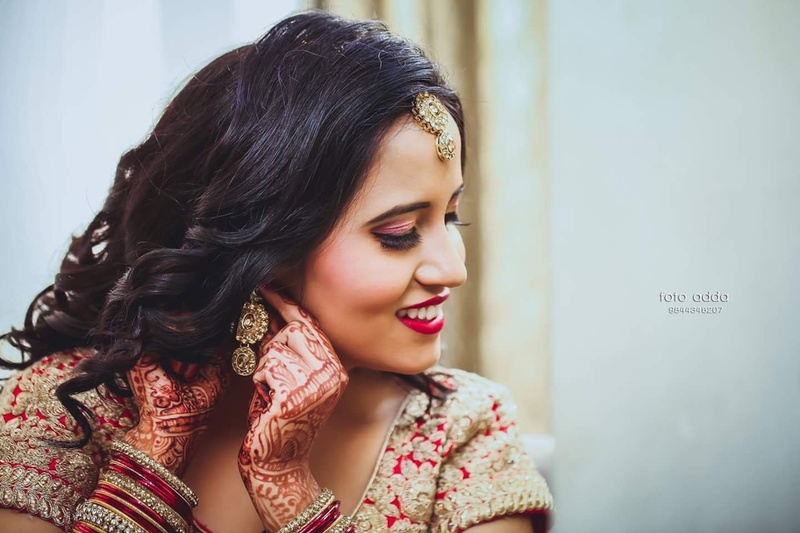 In terms of pricing Glitz - by Vaibhavi, Professional Makeup Artist & Hairstylist offers various packages starting at Rs 5000/-. There are 3 albums here at Weddingz -- suggest you have a look. Call weddingz.in to book Glitz - by Vaibhavi, Professional Makeup Artist & Hairstylist at guaranteed prices and with peace of mind.